Poached Eggs - it's one of those recipes I've feared. It's always described as a temperamental and difficult recipe. How badly would my first attempt fail? Trying to avoid failure, I did some research. Turns out, making poached eggs isn't so difficult if you've got a few tricks up your sleeve. I like to crack the egg into a small bowl or container first. It allows for a more controlled egg drop. 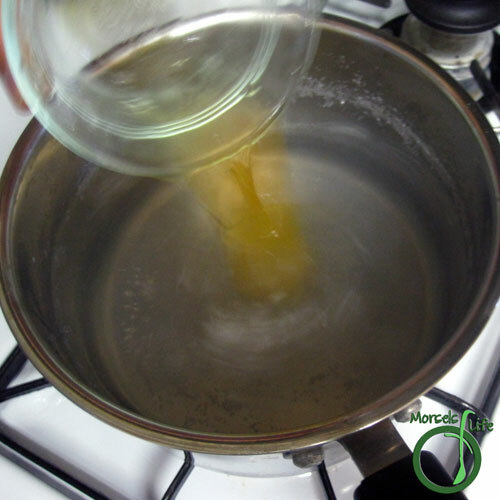 However, the most helpful hint is actually stirring the water before adding the egg. 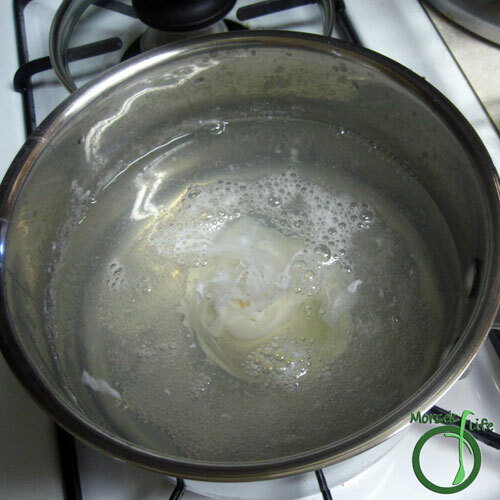 The moving water forces the egg into the center of the pot, making for a neater poached egg. Now you've mastered poached eggs, so go impress your friends with some Smoked Salmon Benedict! How will you enjoy your poached eggs? 2. 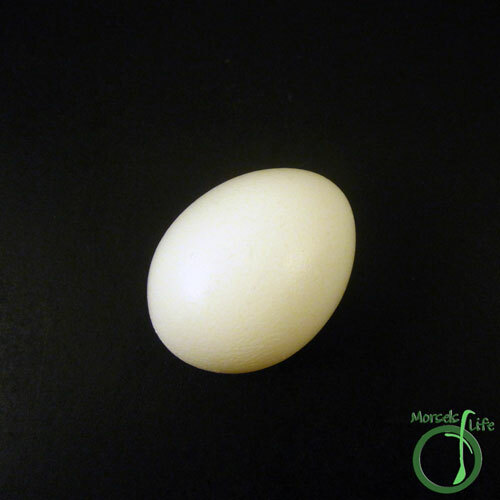 Crack egg into a small bowl or ramekin. 3. 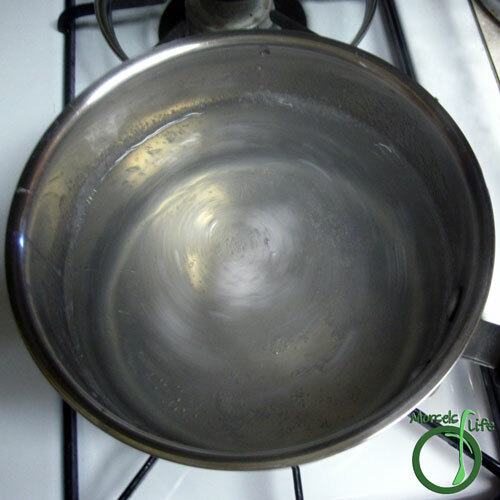 Bring water to a simmer and quickly stir the water in one direction. 4. 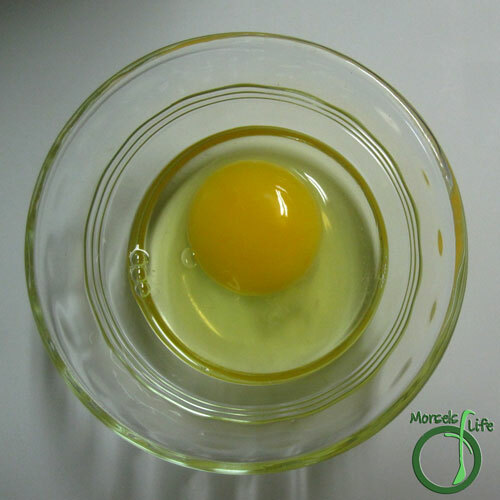 Carefully pour egg into water. 5. Let egg cook for approximately 5 minutes, undisturbed. 6. 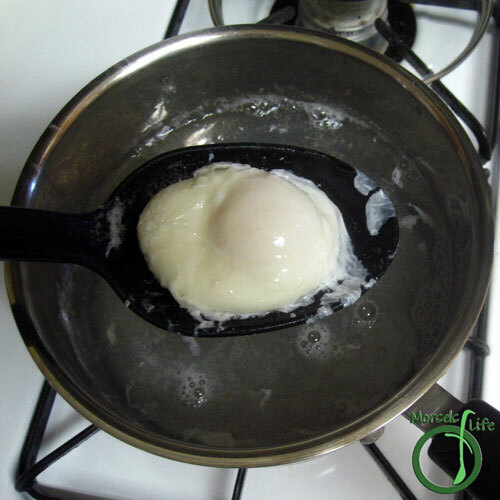 Remove egg with a slotted spoon. 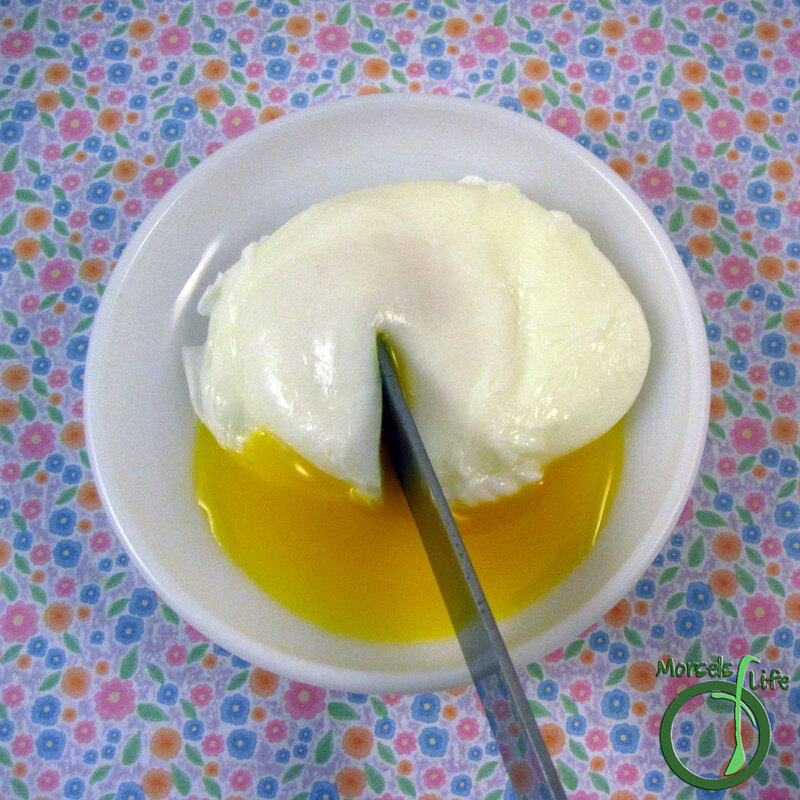 You've successfully poached an egg! Really great instructions!! There is truly an art to a perfect poached egg! Thanks for sharing on the "What's for Dinner" linky! You poached egg looks really good to me. My grandmother always ate poached eggs and she made it look so easy, probably from years of experience. Thanks for the tips. Great tip CJ. Another one is to make the water deep enough for the egg to float. That way the yolk doesn't stick to the pan and break as you remove it! Pinned and shared. Thanks for linking up at #overthemoon! I hope you will join me at #thursdayfavoritethings. Thanks for sharing at What'd You Do This Weekend. I do the same things and they don't always turn out perfectly. But I'll continue to try! Hope to see you next week. 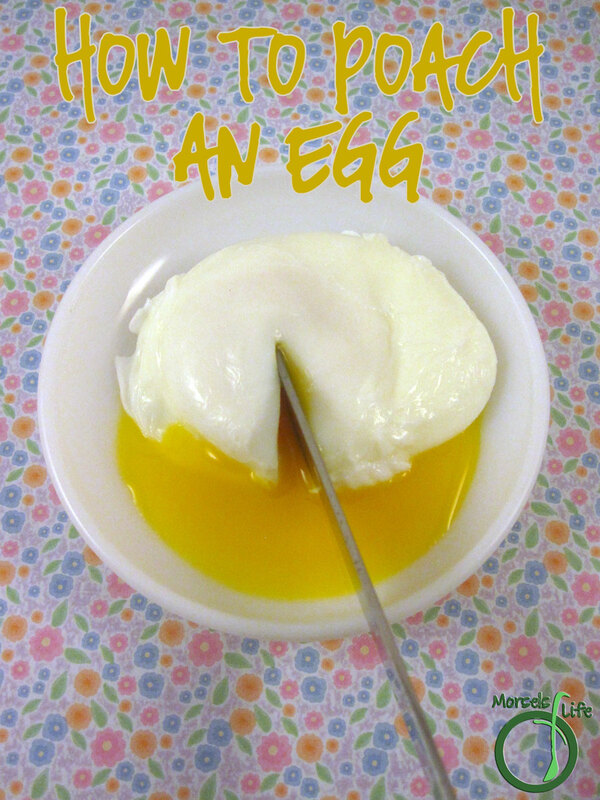 Perfectly poached egg - love the step by step! Stopping by from #FoodieFriDIY - thanks for linking up!